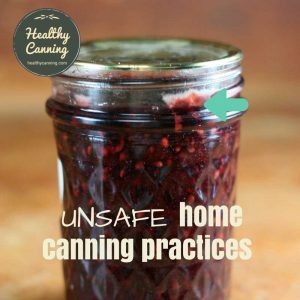 Summary: There are no safe recipes for home canning bacon jam. 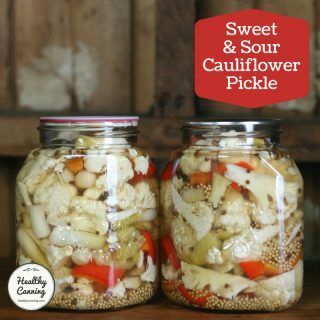 If you want to make it, refrigerate it and use up in a short period of time (or freeze it.) The very real risk is botulism or other illness. 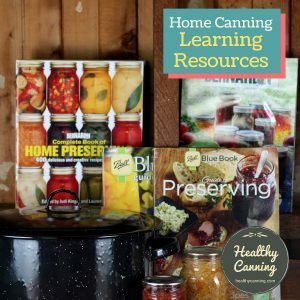 Is there a recipe for bacon jam which is safe for home canning? 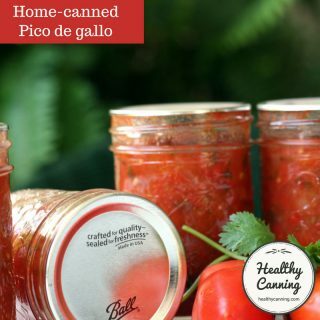 No matter how glossy the blog or magazine you see a bacon jam recipe in, or how much someone says you can tweak a recipe with more vinegar, or water bath or pressure can it for x amount of time, there is no tested, guaranteed safe recipe for canning bacon jam and making it stable and safe for shelf storage. 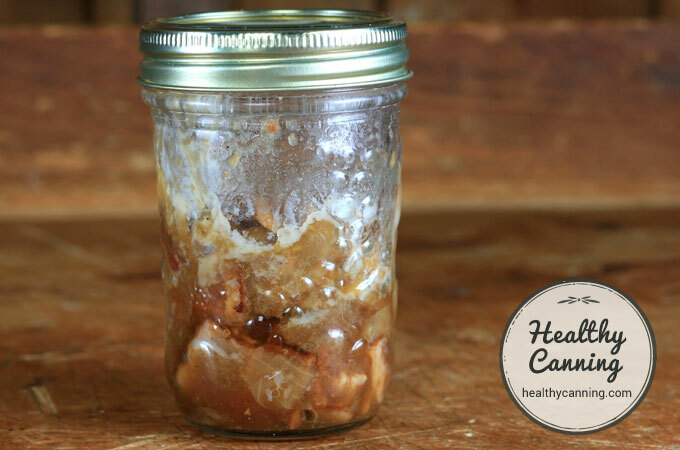 Meat has to be pressure canned to be safe in a sealed jar at room temperatures, and a bacon jam mixture is so dense that there would be major heat penetration issues in sterilizing the contents of the jar. 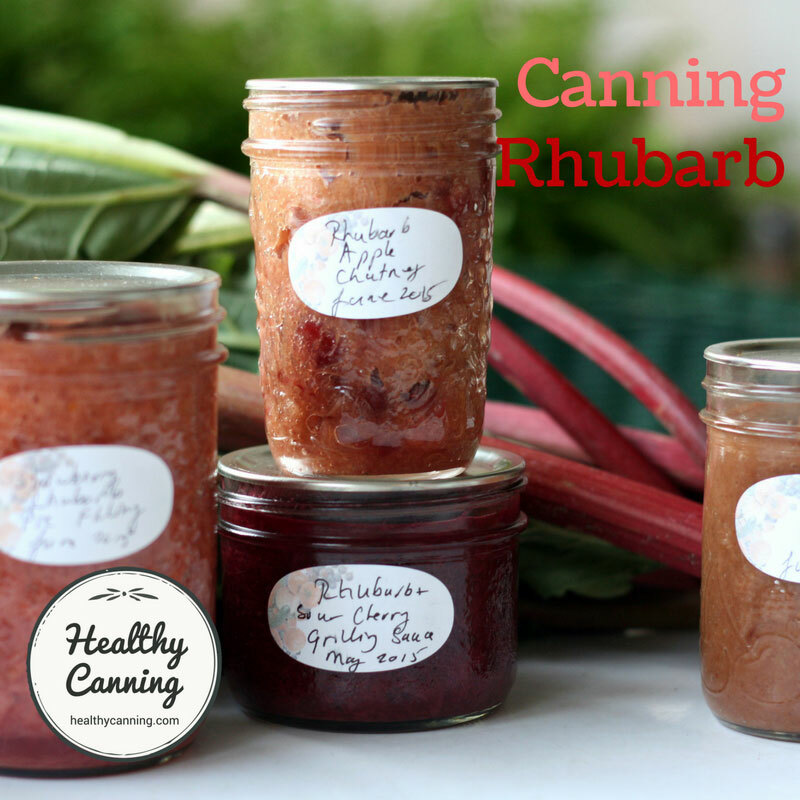 If anyone gives you a pressure canner processing time, they are just guessing at a time. 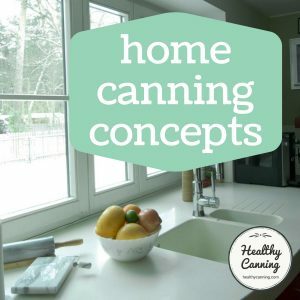 See: Why can’t I just guess at a processing time for canning? No matter how groovy or modern a food idea sounds, there is something old-fashioned called “food poisoning” that never seems to get old. 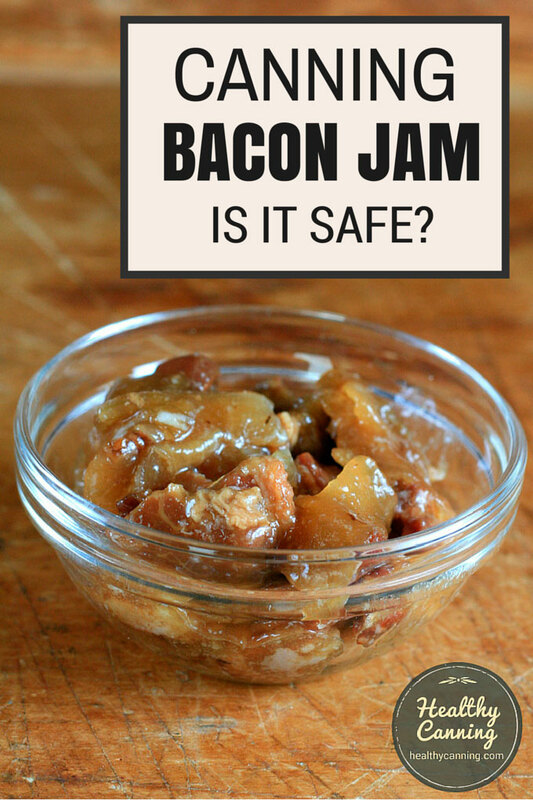 The risk in attempting to can bacon jam for shelf-stable storage is listeria or salmonella if you’re lucky; botulism if you’re not. But that’s the good news, actually. 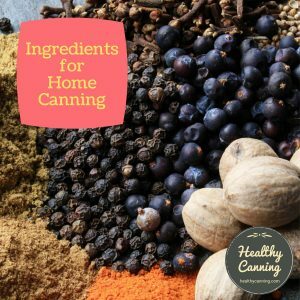 It means you are not confined to canning safety rules, which are more restrictive than ordinary cooking rules, so you can be more creative. 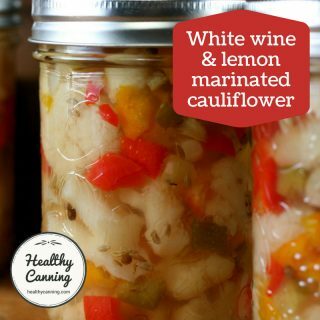 So find a recipe that appeals to you, make it, and then refrigerate it or freeze it in nice jars or containers. Remember that for freezing in mason jars, you want to use straight-shouldered jars so that the jar won’t crack, and, leave at least 3 cm (1 inch) headspace. 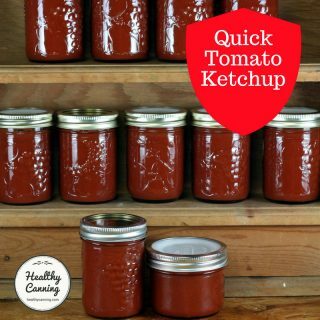 And for refrigerating and freezing, you can re-use your metal mason jar lids! Most bacon jam recipes designed for refrigerator storage suggest that it be used up within 2 to 4 weeks, or frozen. When you give your bacon jam as a gift, make sure that it won’t sit out of the fridge for long, and attach a tag or note advising that it must be stored refrigerated at all times. Also give the date for it to be used up by so they’ll have an excuse to gobble it all up fast — not that anyone will need one! Bacon jams are fabulous with cheeses and crusty breads. You may wish to zap bacon jam for a minute or so in the microwave before serving to take the chill off and let more flavour come through. Only heat what you are going to use at one time. So instead of inviting bacteria to dine on you, stay on top the food chain, you carnivores, you! And store your meat marmalades in the fridge! In August 2013, 220 people developed Staphylococcus aureus from artisan “maple bacon jam” that was used as a garnish on Cronut Burgers. 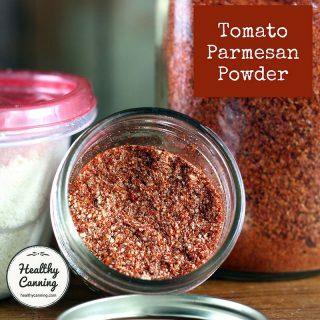 It had been made by Le Dolci bakery (which branded itself as a “fun, foodie studio”) and supplied to the burger vendor, Epic Burgers and Waffles, as a condiment. 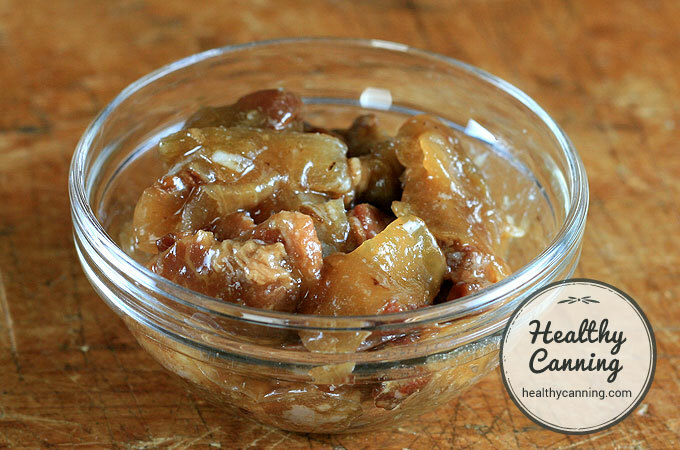 Public health officials found that the bacon jam had been stored out of refrigeration both at the supplier and at the vendor, giving the toxin several opportunities to develop. Our investigation suggests that inadequate refrigeration of the maple bacon jam at multiple points before serving to the customer (both at the Le Dolci preparation site and Epic Burgers and Waffles) would have allowed the bacteria to grow and produce the toxin that led to illness,” Toronto Public Health (TPH) spokeswoman Kris Scheuer said in an email. Staphylococcus aureus bacteria multiplies rapidly when left out at room temperature, which could have happened during preparation at Le Dolci, travel to the CNE, and time in the squeeze bottles used at CNE vendor Epic. TPH requires that the maple bacon jam be refrigerated at all locations, including at Epic Burgers and Waffles.” Melinda Maldonado. Cronut burger: Poor refrigeration of jam likely cause of CNE food poisoning. Toronto Star: Toronto. 5 September 2013. Linda J. Harris, Ph.D. 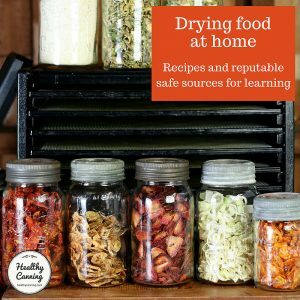 Staying Safe and Legal: Food Safety and Regulations. UC Davis, Food Science and Technology. Powerpoint Presentation. April 2016. Slide 50. Storing Bacon Jam. Clemson University Extension Program. 1. 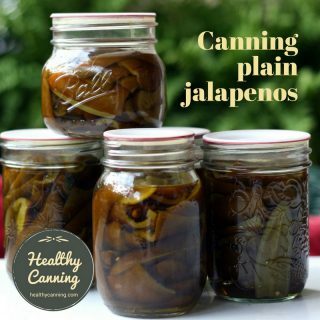 ↑ Meat has to be pressure canned to be safe in a sealed jar at room temperatures, and a bacon jam mixture is so dense that there would be major heat penetration issues in sterilizing the contents of the jar. 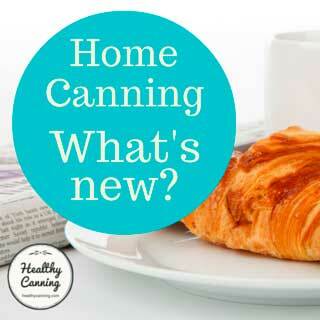 If anyone gives you a pressure canner processing time, they are just guessing at a time. 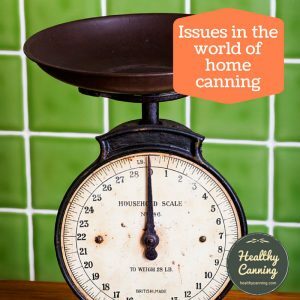 See: Why can’t I just guess at a processing time for canning? 2. ↑ Melinda Maldonado. 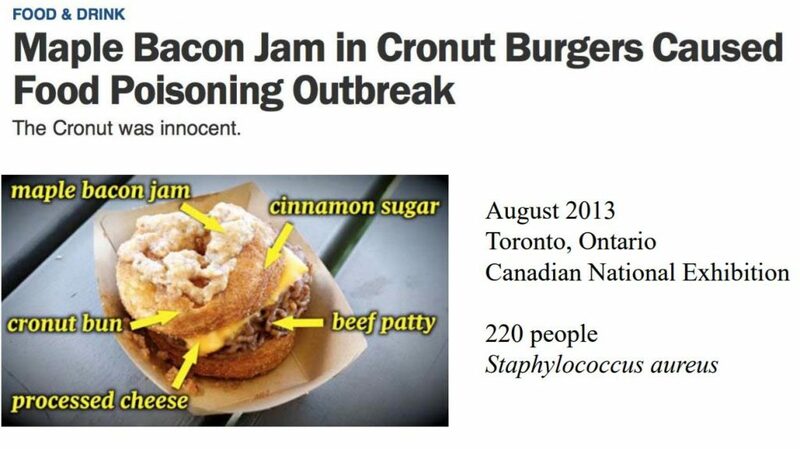 Cronut burger: Poor refrigeration of jam likely cause of CNE food poisoning. Toronto Star: Toronto. 5 September 2013.